Reverence for the human form is the underlying value behind each of the sculptures that they create from taking a mold from a live model. Some of the most famous and popular artworks through the ages have involved the human form and this couple are carrying on this tradition with their unique style of sculpture. Sculptures in glass, aluminum, bronze, gypsum for your home, office or garden. Each sculpture is created by taking a mold from a live model. 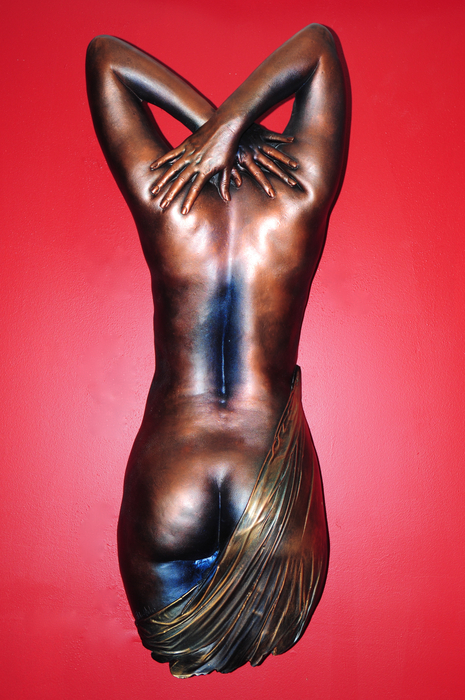 The resulting sculpture is life-size with amazing details.